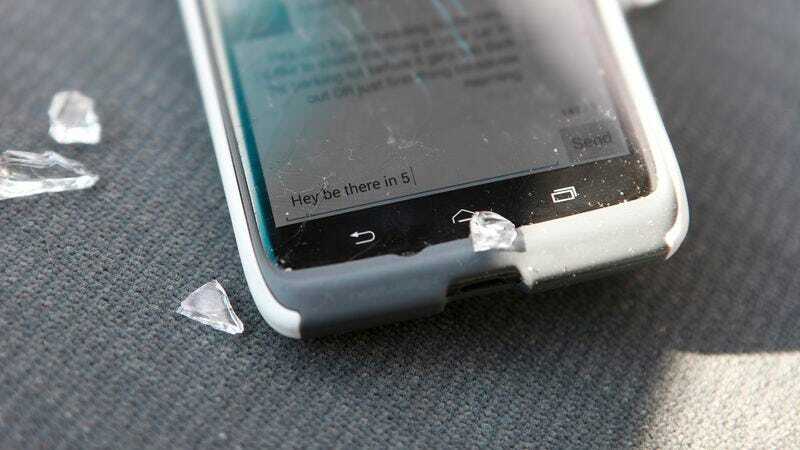 WASHINGTON—Describing the findings as “deeply troubling,” the U.S. Department of Transportation released a report Tuesday revealing that the growing epidemic of distracted driving is responsible for more than 5,000 unfinished text messages a year. “Far too often, drivers concentrating on their phones instead of the road lose control of their vehicles and get into accidents, tragically cutting short the messages they were attempting to type,” Transportation Secretary Anthony Foxx said of the report, which reviewed six years’ worth of gruesome automobile crashes that ended the texts of the drivers involved. “Of all these messages that were lost, many were very brief and still had many more words to go. Now, we will never know what they might have said, or where they might have been sent. Their abrupt, mid-sentence endings were both sad and unnecessary.” The report strongly urged citizens to avoid texting while driving, noting that distracted drivers aren’t just putting their own texts at risk, but also those of their passengers and other drivers.